Pfc. 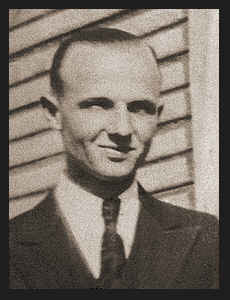 Cecil B. Morton, son of Mr. and Mrs. R. E. Morton, graduated from Hollister High School. Entered Coast Guard in Feb., 1941, trained in San Francisco, Cal. ; served in the Philippines; was taken prisoner when Corregidor fell; died in Japanese Prison Camp in Osaka, Japan in Jan, 1943.